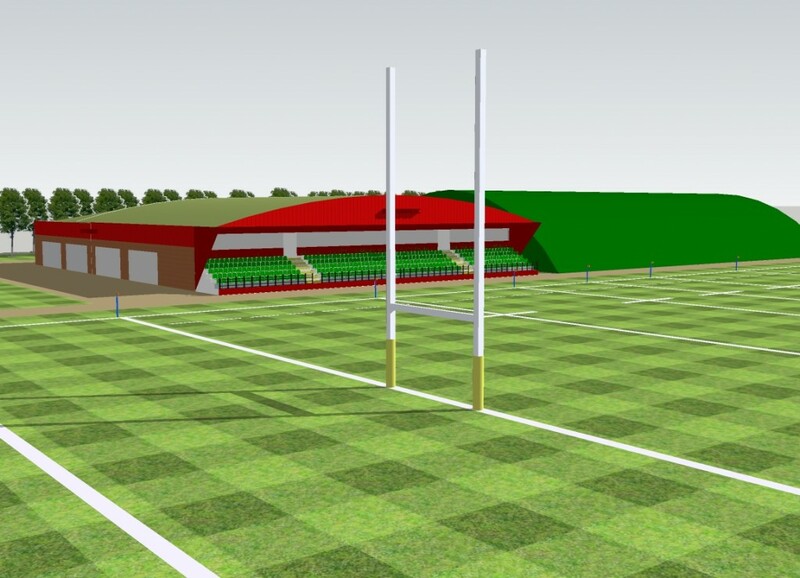 This brand new development project consists of the relocation and re-development of Hereford Rugby Club. The new development will include the provision of new and improved spectator facilities and entertainment facilities. Construction works will include, as well as the new stands, a new clubhouse, new club playing facilities and all associated external works. R.F.U approved match day pitch and training facilities, including the installation of a 3G artificial pitch. The Fellows team have driven substantial value engineering and value management services during a period of significant redesign, as to ensure that the scheme achieves the client’s budgetary and performance aspirations. In addition to this process, Fellows have actively managed the negotiated procurement and tendering of the development, to ensure that, as project and cost managers, we maintain strict control of time, cost, quality and risk.